The MTV Video Music Awards 2017 will take place this year on Sunday, August 27 at The Forum in Inglewood, California. Nominations for the 2017 MTV Video Music Awards were revealed today (Tuesday, July 25) with Kendrick Lamar, Katy Perry, and the Weeknd leading the pack. 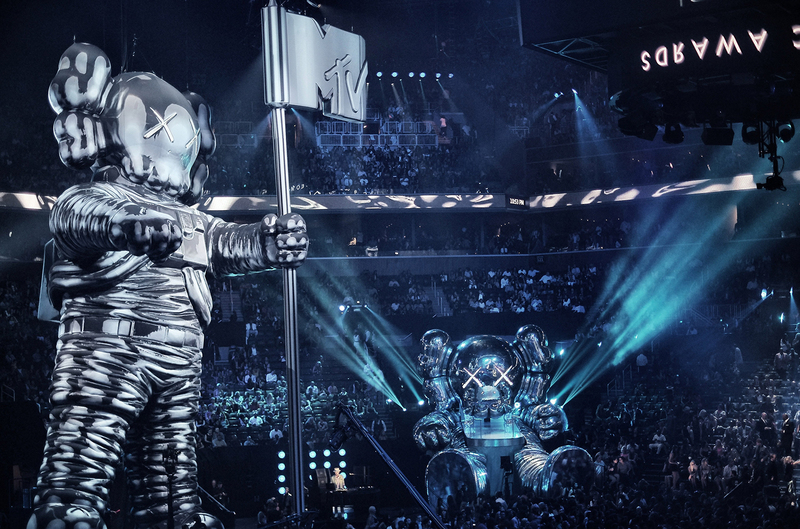 Returning to the city of stars, the 2017 MTV VMAs are back in Los Angeles for their 34th annual edition following last year’s ceremony at The World’s Most Famous Arena, Madison Square Garden in New York City. Last year’s Video of the Year recipient, Beyoncé, earned the title for “Formation.” During the 2016 VMAs, Beyoncé performed a Lemonade medley and also became the artist with the most moonmen, 24, surpassing the previous record held by Madonna with 20. Rihanna was honored last year with the Michael Jackson Video Vanguard Award, performing four times over the course of the awards. Tune in to MTV on August 27 at 8pm to watch the 2017 Video Music Awards. Voting for this year’s awards is now open, HERE.